Update: Looks like we were right. 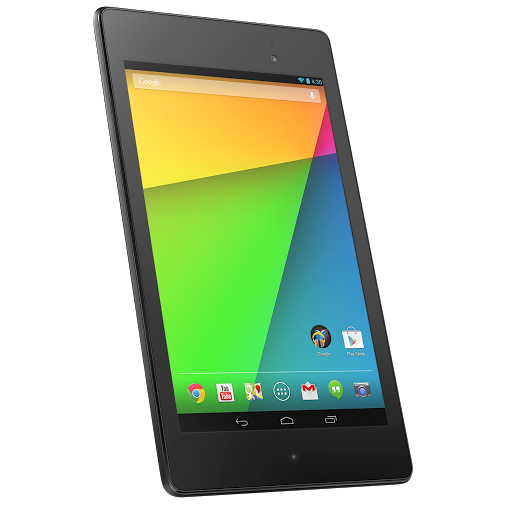 ROM developers and Android tinkering enthusiasts alike have probably noticed at this point that the new iteration of the Nexus 7, unveiled two weeks ago, does not yet have factory images or driver binaries posted on the appropriate Google Developers page. A similar issue plagued the Nexus 4 in its early days, though eventually images were posted. At the time, legal issues were speculated as a possible reason for the delay, and Android build maintainer JBQ - largely responsible for the images / binaries - said only this in response: "I can't comment." With the new Nexus 7, JBQ has not outright said that legal problems with Qualcomm are preventing the factory images (and possibly the driver binaries) from being published, but a quick look at the relevant evidence makes it pretty duh-obvious that's what's going on.